In the application of industrial control, we usually find three-term or PID controllers being used in process loops. The complexity of these control loops will invariably depend on the particular application. For example, in a paper mill, a liquid level control system may use PI control in a single loop. But in the paper making process itself we will come across the wet-end unit, where paper slurry is poured onto a moving mesh conveyor system to produce paper sheet. The control of this unit is more complicated and we find that a solution using several control loops is needed. We often find that each of these loops uses industrial PID controllers, but on occasion, even more complicated controllers may be needed. 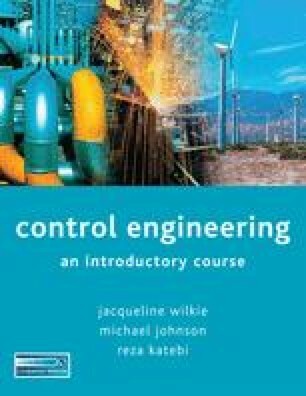 Thus, in general, industrial control involves a large number of simple control loops and a much smaller number of more complicated control systems. These special control schemes will be on the more complicated and demanding units in the process or manufacturing production line. For the simple control loops, we usually find that PID controllers have been used.